The most prominent feature is an exposure time within the sub-nanoseconds regime allowing for an image capturing frequency of up to 500 frames per second. 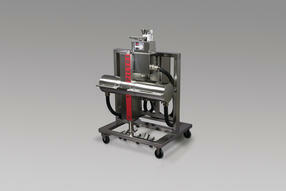 The extremely short exposure times ensure capturing and clear imaging of even fastest singular particles. 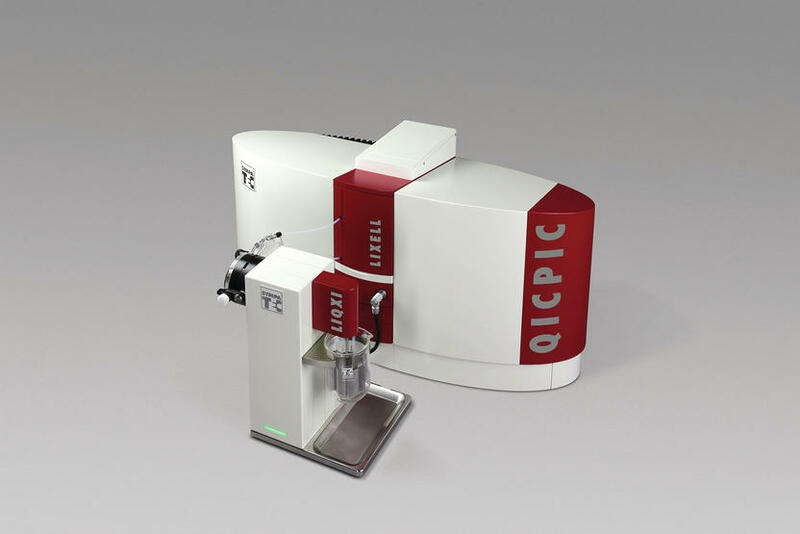 With powerful algorithms QICPIC is evaluating millions of particles in shortest time and guarantees outstanding statistically relevant results. The unrivalled, high speed RODOS dispersion empowers image analysis to master fine, dry and even agglomerating powders now as fine as 1.8 µm and above. Most prominent features are reproducibility and comparability of measurement results at optimized sample quantities. Powerful evaluation software supports the simultaneous determination of all relevant size and shape characteristics. 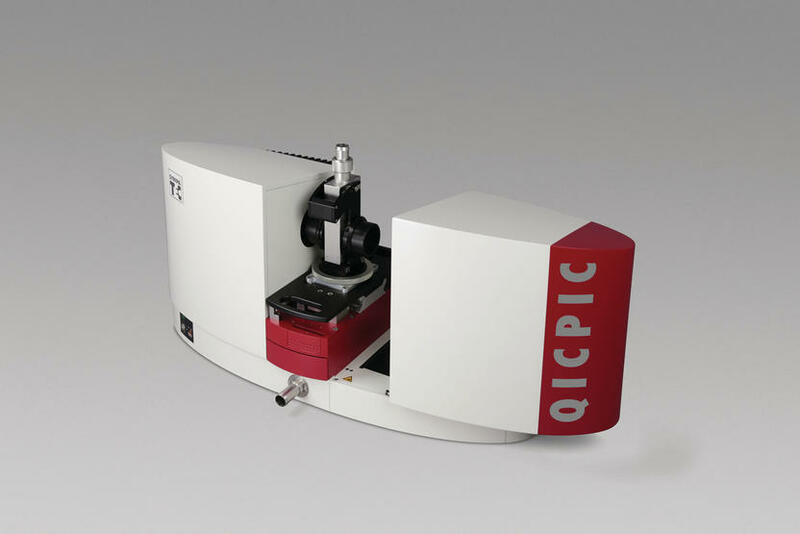 Process-related particle size and shape characterisation is opened up by integrated image analysis sensors PICTOS, PICTIS & PICCELL covering a size range from 1.8 µm to 20,000 µm. 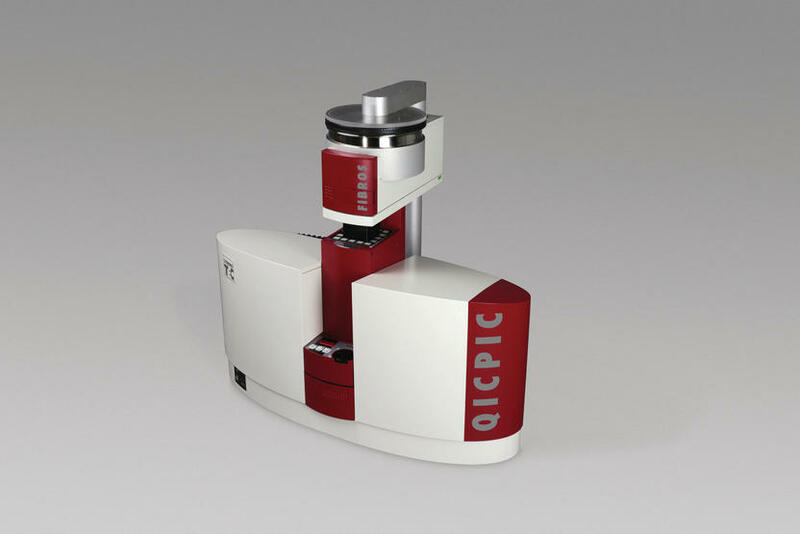 PICTOS integrates QICPIC dynamic image analysis and RODOS dry dispersion technology in a robust body, which was specifically developed for on-line applications. PICTIS combines image analysis and gentle gravitational disperser GRADIS, allowing at-line or on-line applications in process environments. 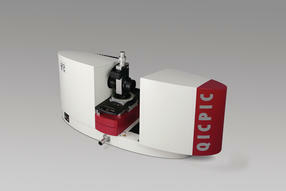 And PICCELL with its flow-through cuvette finally transfers wet dispersion to on-line operations of image analysis. 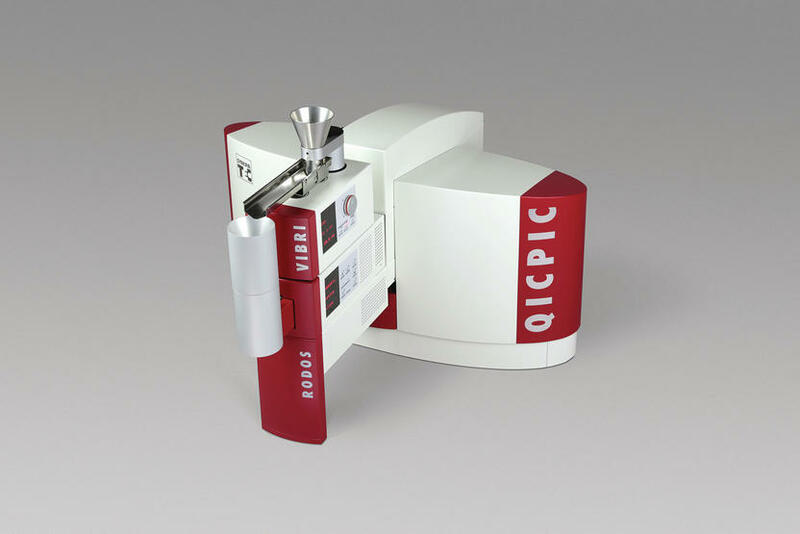 Feeding of PICTOS, PICTIS & PICCELL is realized either with static probes, blending MIXER or by automatic or user-operated manual sample feeding. Together with the dynamic representative sampler TWISTER, PICTOS as well as PICCELL form a perfectly coordinated and robust on-line process analysis system.